Transform a compact patio or plain balcony into a lounge-worthy retreat with our Newport 3-Piece Outdoor Wicker Bistro Set. 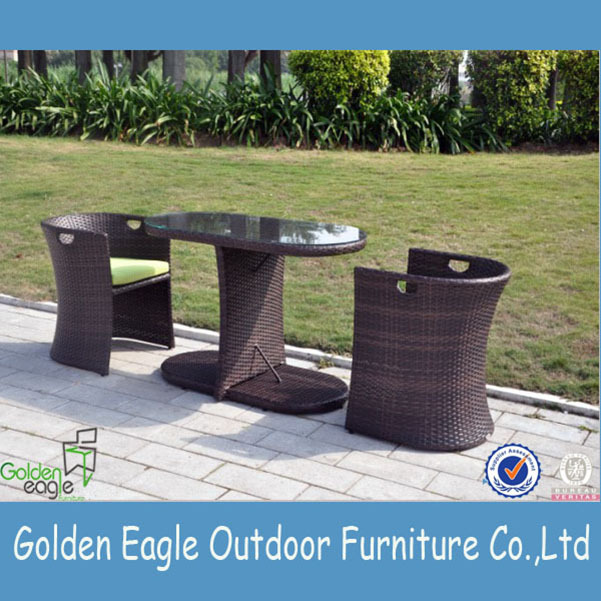 This set features a coffee table and two chairs with cushions.100% Weatherproof synthetic material (resistant against rain, frost and heat).Cushion covers are washable and detachable. 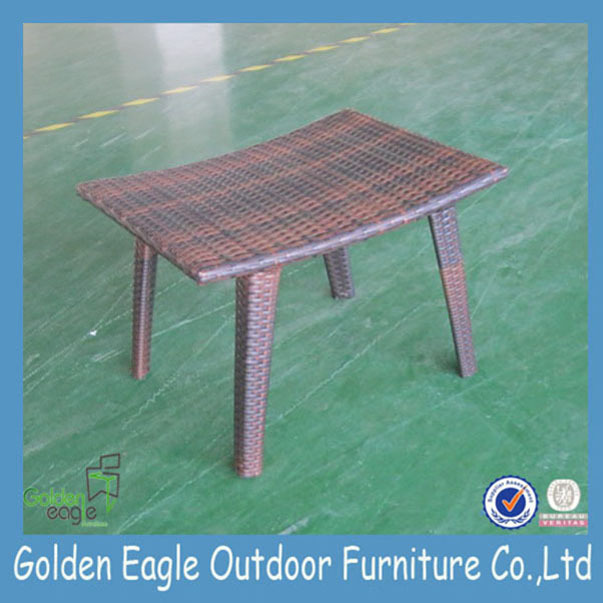 Looking for ideal Sale Garden Aluminum Furniture Manufacturer & supplier ? We have a wide selection at great prices to help you get creative. 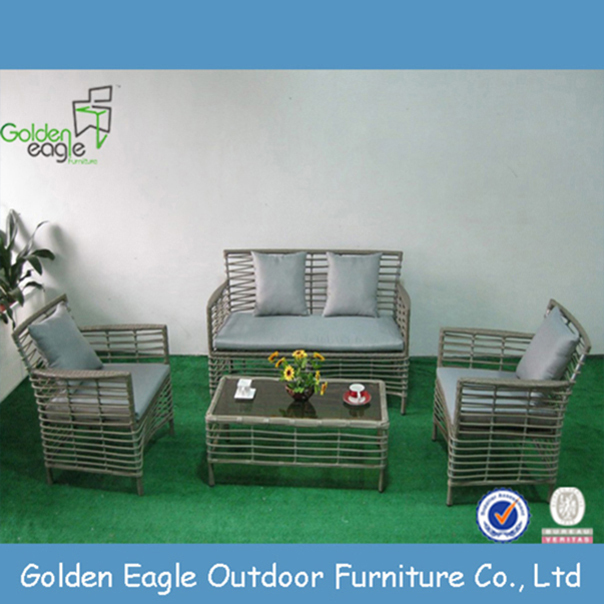 All the Garden Aluminum Furniture Sale are quality guaranteed. 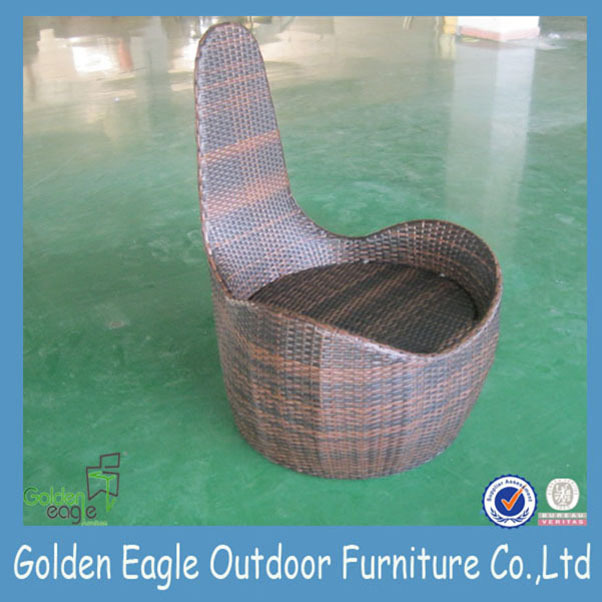 We are China Origin Factory of Europe Garden Aluminum Furniture. If you have any question, please feel free to contact us.